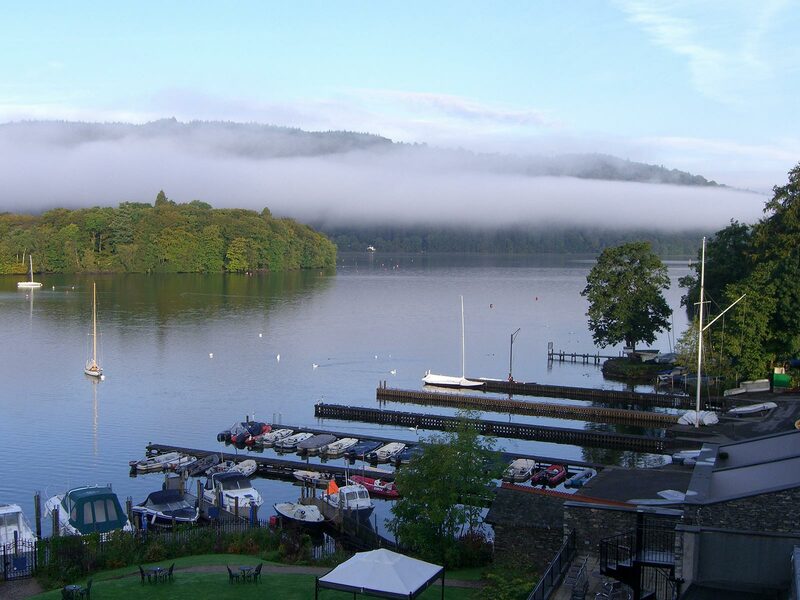 Staying on the shores of Lake Windermere this tour is a wonderful opportunity to include gardens and historic houses in the southern part of the Lake District. 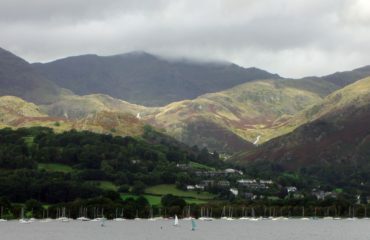 The itinerary includes visits to Holehird Gardens, a stunning setting overlooking Windermere and home of the Lakeland Horticultural Society immaculately nurtured by a team of dedicated volunteers. 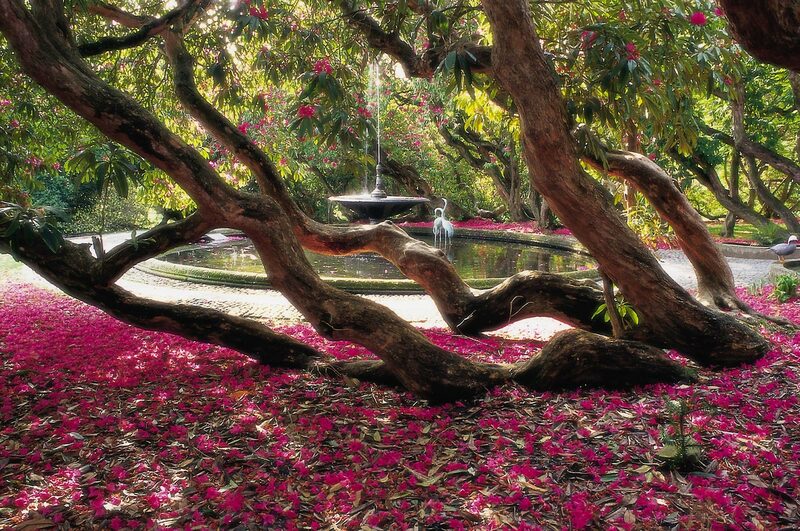 Windy Hall high on the fell a woodland garden under planted with species Rhododendrons, Magnolias and Hydrangeas. 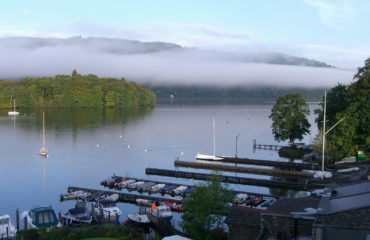 Blackwell - a holiday home overlooking Windermere created for Sir Edward Holt, a perfect example of the twentieth-century Arts & Crafts Movement with equally perfect views of the lake. 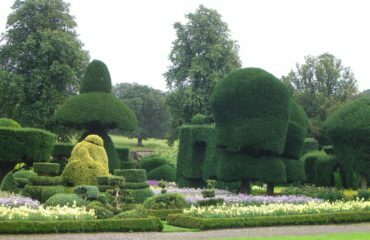 Levens Hall is a magnificent Elizabethan mansion and features the world’s oldest topiary garden together with stunning borders and series of beech hedges. 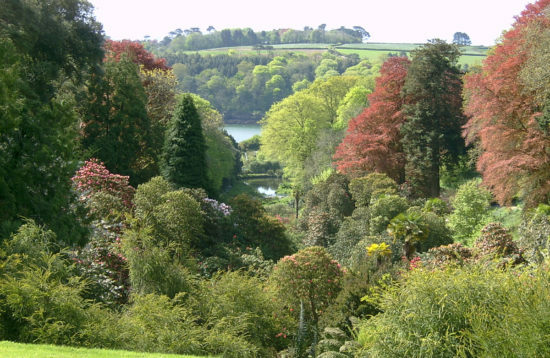 Nearby Sizergh Castle has a rich and beautiful garden with pond, lake, a national collection of hardy ferns and a superb limestone rock garden. Yewbarrow House In this sheltered corner of Grange-over-Sands weird and wonderful exotics flourish in a fantastic microclimate – perfect for growing a wide variety of plants you wouldn’t normally expect to find - more Cornwall than Cumbria! 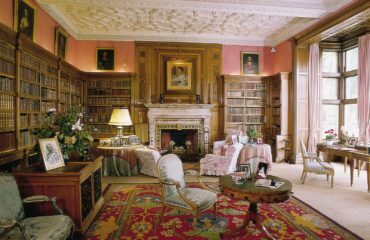 Holker Hall, the home of Lord and Lady Cavendish, contains a wealth of family history. It has fine displays of antique furniture and works of art and 25 acres of award winning gardens with an impressive collection of trees, shrubs and flowers that provide an ever changing kaleidoscope of texture and colour. Set in beautiful parkland against a backdrop of the Lakeland fells, historic Leighton Hall is the ancestral home of the world-renowned Gillow furniture family. Gresgarth Hall in Lancashire is home to six times Chelsea gold medal winner and internationally renowned garden designer Arabella Lennox-Boyd who has been designing landscapes around the world but this has not stopped her from developing her own glorious garden at Gresgarth Hall. 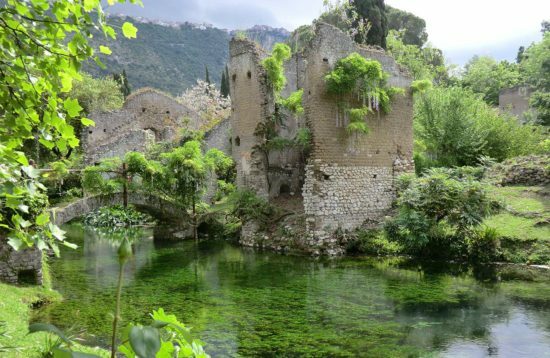 The garden surrounding this honey-gold, castellated house is composed from a variety of elements - colour-themed gardens, luxuriant herbaceous borders, a serpentine walk, bog and lakeside garden, wild garden and orchard. 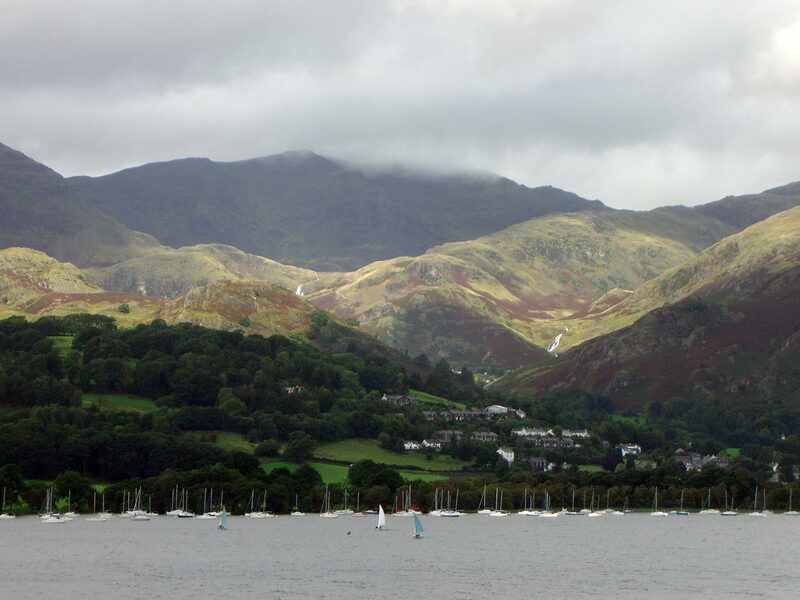 Time spent in the Lakes would not be right without taking to the water so an afternoon cruising on Windermere to relax and take in the scenery that rises from shores to the Lakeland fells. 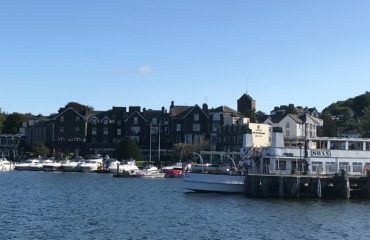 The 4 star Macdonald Old England Hotel on the side of the lake in Bowness has extensive leisure facilities including indoor swimming pool and an excellent restaurant. The nearest mainline station is Oxenholme where the coach will meet the train on Monday 20 May at 2.30 (tbc) to take you to the hotel – a stop will be made en route to visit the gardens at Sizergh Castle. Tuesday 21 May: Visits to Holehird, Windy Hall where light lunch is provided and Blackwell where there will be a tour of the house. 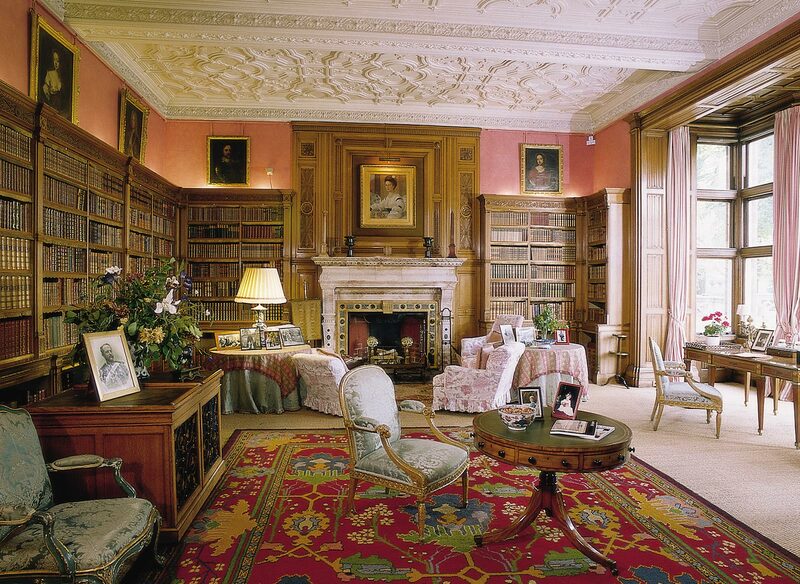 Wednesday 22 May: Travelling south – a morning visit to Gresgarth Hall garden, followed by a house tour and lunch at Leighton Hall and then finishing the day at Levens Hall. 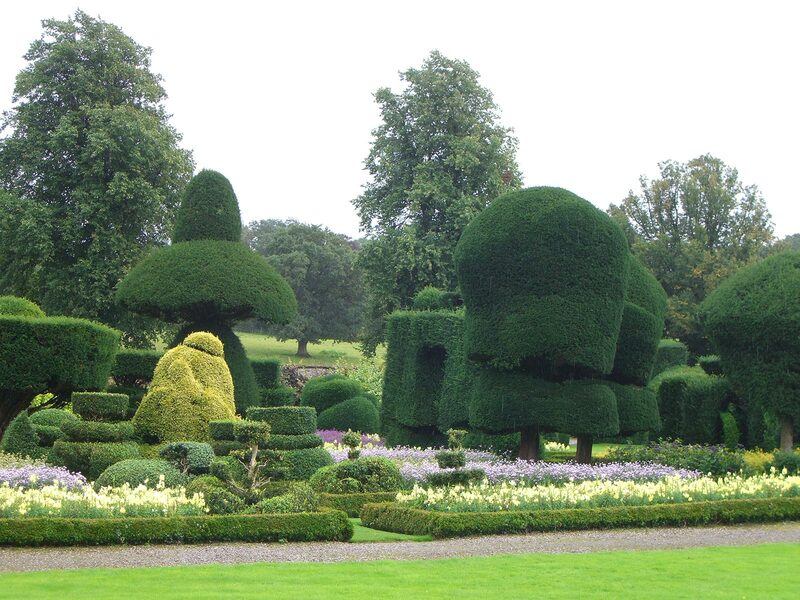 Thursday 23 May: Lakeland Peninsulas – visit to Yewbarrow House garden (this garden is on a slope with terraces and steps) continuing to Holker Hall for a tour of the house and time for the extensive gardens. Lunch can be purchased in their restaurant. 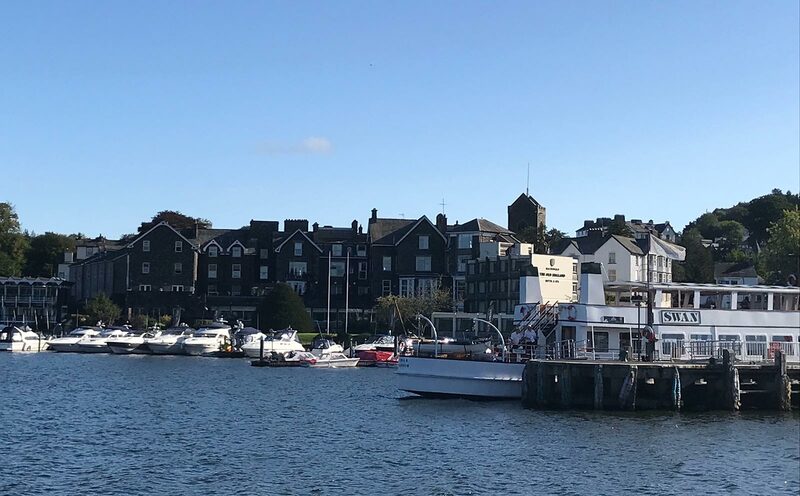 Afternoon boat cruise the length of Windermere – finishing at the hotel landing stage at Bowness. Friday 24 May – check out of the hotel before departure. 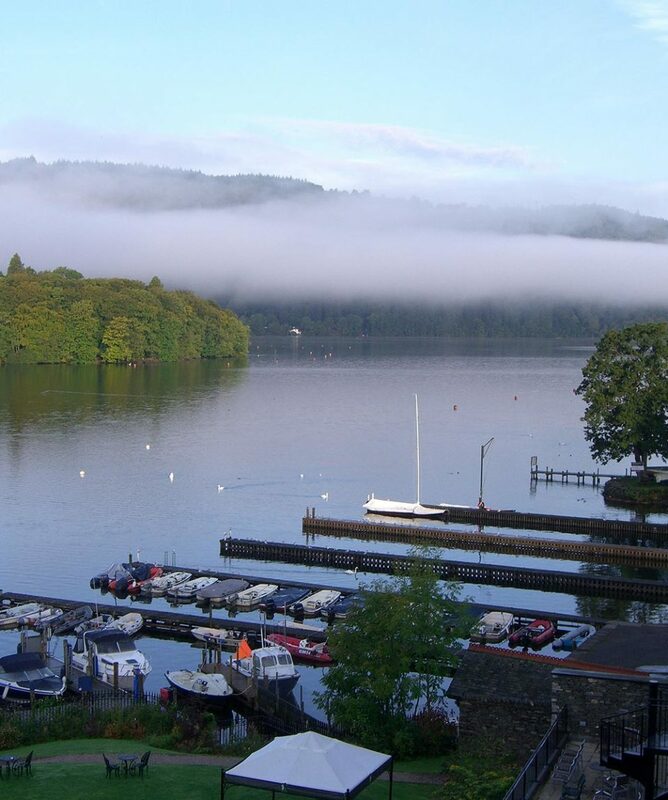 Taxis can be arranged for those going to the station either at Windermere or Oxenholme – equally the day has been left free if you wish to spend longer in Bowness. Car parking at the Old England – valet parking – a discounted rate has been agreed at £10 per night.